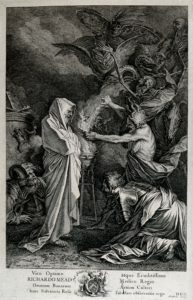 In alphabetical order, a list of authors on Witchcraft and Wicca that might be worth checking out. This list was originally in my post on Samhain. 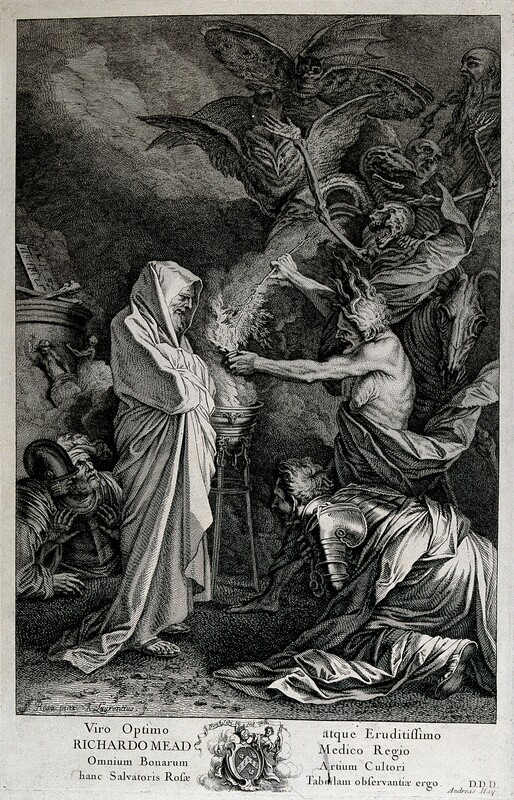 Saul consults Samuel after the witch of Endor has conjured him from the dead. Engraving by A. Laurentius, 18th century, after S. Rosa. Tags: authors, wiccan, and witchcraft.